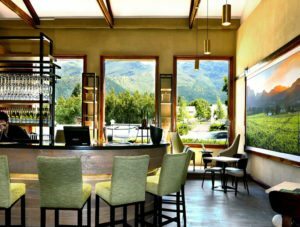 Explore the renowned Franschhoek Wine Valley on this all-inclusive Culinary Safari in the heart of the Cape Winelands and gourmet capital of South Africa. Experience a Full Day Culinary Safari with highlights being the cellar tour, various food & wine pairing experiences and scenic country lunch with beverages and magnificent views. Suitable alternative drinks and pairings options will be provided for non-drinkers & children. Join us for this Guided Day Tour Experience with knowledgeable Local Registered Guide. Leaving Cape Town we make our way to the Stellenbosch Winelands on our way to Franschhoek. En route we will stop at Hillcrest Berry Orchards a firm favorite with the locals where we will enjoy a Morning Tea Experience in this beautiful garden setting overlooking the Berry Orchards and Rose Gardens on the edge of Stellenbosch Winelands. 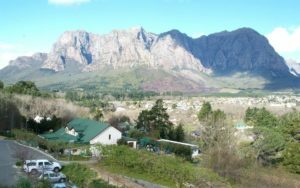 We make our way over the Helshoogte Pass through the Historic Town of Pniel before making our second stop of the day at Boschendal Wine Estate for a Cellar Tour and unique MCC tasting experience. Take a walk through the scenic gardens. 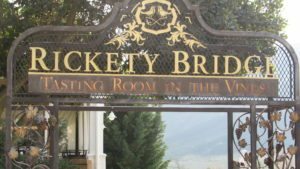 Onto Rickety Bridge Wine Estate for our Scenic Lunch and Wine Pairing experience overlooking the Franschhoek Vineyards and make time to shop for wine in the Tasting Room or learn to play the French game of Boule on the lawns. 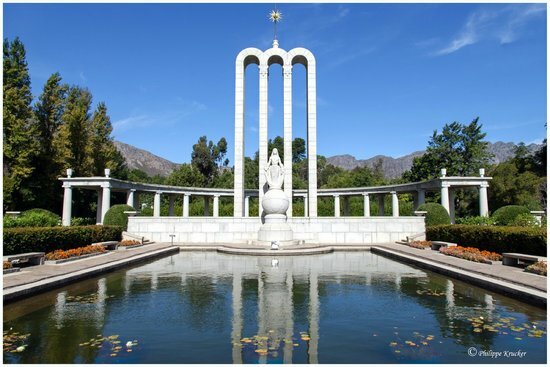 After Lunch we drive thought the Historic Village of Franschhoek with guided commentary and spend some time at the Huguenot Monument. We continue up to the top of the Franschhoek pass, one of the first engineered maintain passes in South Africa where we have an opportunity to gaze over the Franschhoek Winelands from above. Continuing on to The Franschhoek Cellars where we will be treated to a Beer or Wine Pairing Experience before returning to Cape Town. Confirmation will be received at time of booking. Children must be accompanied by an adult. Infant seats are available on request if advised at time of booking please note Infant meals is not included. Please advise any specific dietary requirements at time of booking Vegetarian option is available, please advise at time of booking if required. 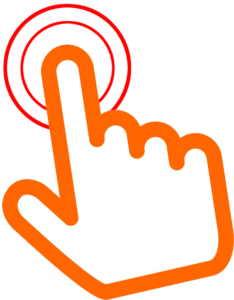 Collection from you Cape Town Accommodation Departure time 08:00am Monday – Sunday Hotel pickups commence prior to this time.